Try these stress-free tips to help your student fall in love with reading. 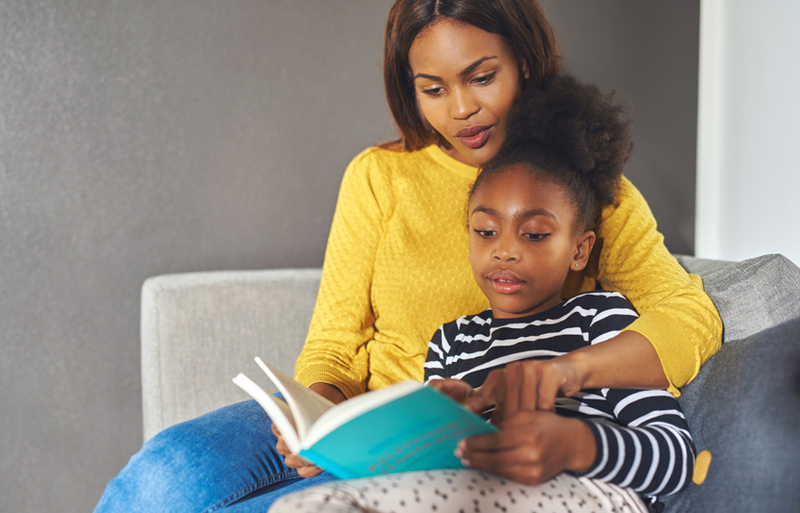 Unless you’ve been living under a rock, you know by now that researchers, educators, and almost every major literacy organization advises parents to read aloud to children, early and often. But not all kids like to read. And not all parents continue to read aloud to their kids once their children are able to read on their own. Of course, the benefits of reading (and being read to) are well documented. Study after study suggests that reading is the one activity that acquaints kids with the printed word, boosts vocabulary, enhances listening and comprehension skills, and heightens creativity. In other words, it makes kids smarter. But what if yours is a child who says she hates to read—or you’re so exhausted at the end of the day you can’t focus on the words on the page? You may need a different approach to turn your nonreader into a reader. Different methods work for different kids. Your job is to be your child’s champion and help her develop an enthusiasm for reading. You’ll know if you’re on the right track if she asks for another how-to article, book, magazine, short story, or poem, or seeks one on her own. You may think storybooks are the best way to kick-start a love affair with reading. Often, they are. expose kids to things they couldn’t experience firsthand, like a volcano erupting or summiting a sky-high mountain. Pretty exciting! The right text can turn a reluctant kid into a kid who loves to read. If one platform—a big fat novel, for example—doesn’t work for your kid, look for other options. There are many appropriate formats. Let your kid discover an encyclopedia online or age-appropriate games with directions to read, rules to follow, and storylines to remember. Epic plot twists and breath-taking character development don’t work for every child. Why not hunt for something hilarious (think: knock-knock jokes), brain-busting problems to ponder, gross or scary stories to read, or how-to books that teach a specific skill, like magic. Also, tap into your kid’s interests. Have a hockey fan? Hunt for newspaper and magazine articles; league and player stats; and pamphlets and other info about tryouts, coaching, leagues, and even game schedules at your local Y or recreation center. He might enjoy it. Ask a foodie to read food labels, expiration dates, ingredient lists, recipes, and cooking and baking tips. Together, check out online sources to learn how long it takes to preheat an oven or look up the name of a company that makes the best blender or chocolate chips. For the kid who loves adventure: Search for brochures, tourist-attraction leaflets, guide books, lodging reviews, road maps, driving directions, and train and flight schedules. As long as it has words, it counts. One way to promote reading is to link it to writing. Need to leave the house at 8 o’clock this morning? Have soccer practice tomorrow? The next time you have something to tell your kid, write a note. Turn reading and writing into a shared activity. Slip notes into your child’s lunch bag or backpack, along with a notepad, pencil, and a fun request or special instruction. Encourage her to write back. Write to-do and shopping lists together. Or write your own list and ask your child to delete items or add others you left out. Post daily and weekly schedules in a central location. Include warm, funny, or informative or surprising observations, such as: It’s going to rain later or We’re having a special dinner tonight. Post food, pet, and family pics on social media. 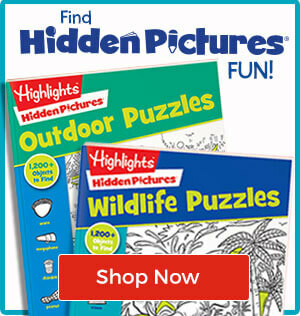 Date them, and then add crazy, clever, or memorable captions your child will be thrilled to read. Better yet, let her write her own.